Welcome to Want PC Help, your leading computer repairers in London. 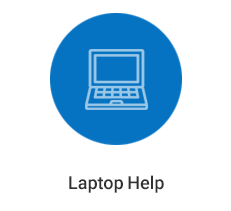 Whether you are looking for continuous business support or home pc repairs you can count on our qualified computer engineers to provide you with the upmost professional service. Our experienced pc engineers in London can repair on or off site and also provide you with software and printer setups, including basic computer training. We deal with all types of customers including domestic and business customers with services ranging from network setups to data recovery and installations. Our price and quality guarantee means you receive the best workmanship and affordable prices. 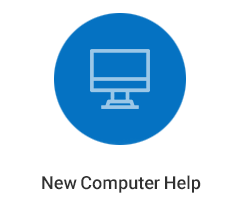 At Want PC Help we understand that your computer and general IT equipment plays an important part in your day to day life, therefore we concentrate on pro-active solutions to keep your computers working efficiently and securely at all times.